The easiest way to achieve a real NoSQL solution. The Catalog R2 provides a real NoSQL solution for those who working on small or huge IT environment either. It can work based on serveral schemas, database structures - provided by you, the developer. You can work with The Catalog R2 like you do in a traditional SQL database. It is up to you if you use The Catalog as a relational, hierarchic or as common NoSQL database. 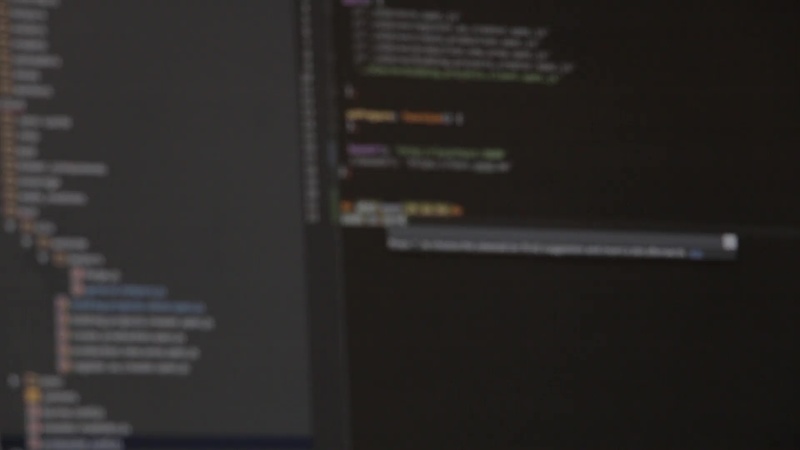 Our aim is to minimize the time of development and make programmers life easier in production state. With Catalog you are able to achive low resource requirements making your complete software deployement faster in small or huge systems. Who is our main audience? The main features you can make advantage from while using The Catalog NoSQL Database System. These are also our future aims in the upcoming versions too. In early stages of production and also during the whole development process the need of a lightweight database is a must. One of many important aims of The Catalog is small environment and database size. Small environment and database size. These help us - and as well you, the user - to achieve small system resource requirements. That makes The Catalog really powerful compared to traditional SQL systems. No installation procedure, no dependencies. The Catalog NoSQL Database System is a compact distribution. Set up your database server in a few minutes, in less than 10 clicks. Learn the usage in less than 20 minutes. No types, no attributes, no functions. Only 10 keywords are needed for basic usage! Because of it's low resource requirements and portability The Catalog can be run on seperated systems. We used and evolved the traditional master-slave database architecture and created realtime and offline mirroring. Because of the embeded mirroring system and mobility with The Catalog you can achieve an infinite level redundancy. Imagine possibilities of installing The Catalog on mobile devices, such as flash drives or Raspberry Pi, and these connection in net. With this architecture data loss is impossible, because databases recover themselves from neighbourhood on runtime. If The Catalog R2 attracted your attention and you would like to be up-to-date with our latest solutions, then sign up to our newsletter. Do not worry, your mailbox won't be full because of us, we send mails only once a month. Please read these Terms and Conditions ("Terms", "Terms and Conditions") carefully before using the www.catalogdb.eu website (the "Service") operated by The Catalog - NoSQL Database System ("us", "we", or "our"). Our Service may contain links to third-party web sites or services that are not owned or controlled by The Catalog - NoSQL Database System. The Catalog - NoSQL Database System has no control over, and assumes no responsibility for, the content, privacy policies, or practices of any third party web sites or services. You further acknowledge and agree that The Catalog - NoSQL Database System shall not be responsible or liable, directly or indirectly, for any damage or loss caused or alleged to be caused by or in connection with use of or reliance on any such content, goods or services available on or through any such web sites or services.